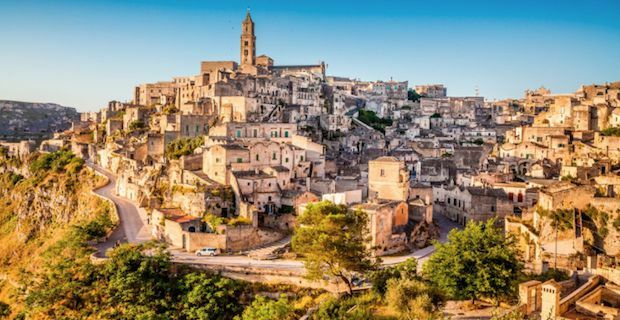 While everyone knows of the famous cities in Italy such as Venice, Rome and Florence, there are many other hidden gems scattered throughout the country. If you are looking for something off the beaten track, here are a few towns worth visiting. Civita di Bagnoregio is a tiny town in central Italy sitting on a plateau with the Tiber River Valley underneath. Lying in the Province of Viterbo, this small town has a total of 6 year round residents. 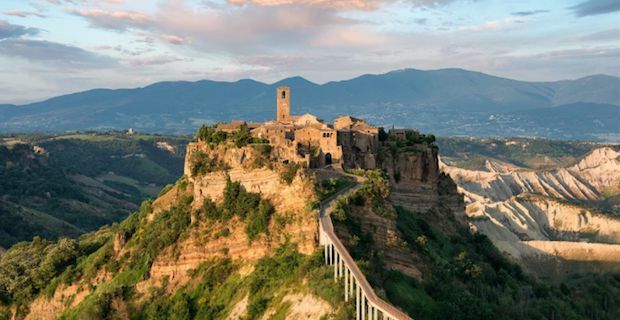 The only way to to access this wonderful medieval town is by parking in the neighboring town of Bagnoregio and walking up a stone walkway to old town of Civita. Matera is a stone village in the southern Italian region of Basilicata. Over the years the town has become more popular thanks to Hollywood for filming part of Passion of the Christ with Mel Gibson. 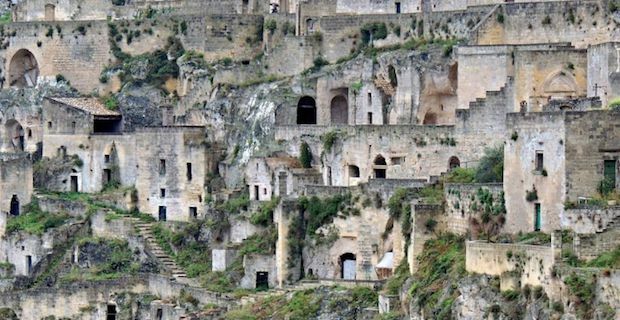 The Sassi is the ancient town that is full of historic sites. Don’t forget to visit the Tramontana Castle just outside of the Sassi as well. 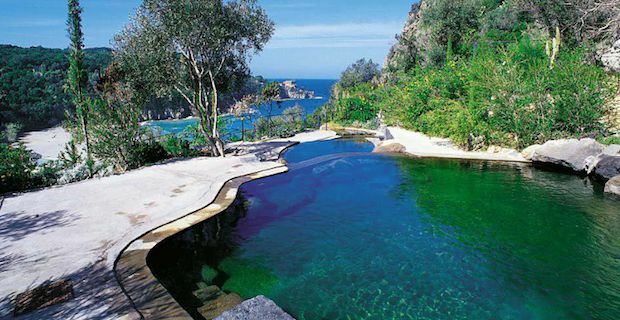 Ischia is a small town on the island of Ischia in the southern region of Campania in the Gulf of Naples. It is the perfect place to sit back and enjoy the thermal mineral springs. Once you have relaxed enough, visit the Aragonese Castle and the Sea Museum on the green island. Bassano del Grappa is in the Veneto countryside in northern Italy. This is truly a town that is off the beaten track. 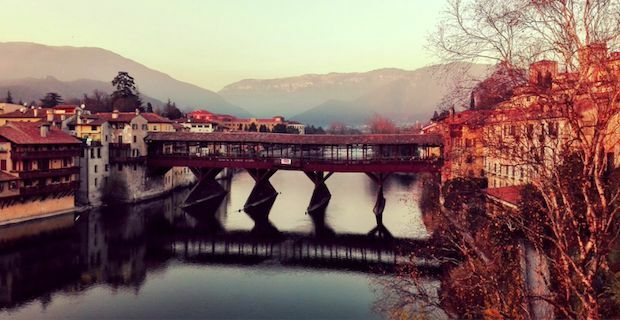 It has a wonderful covered wooden bridge over the Brenta River as well as a quaint town museum and plenty of shops to purchase locally made ceramics. Relax and enjoy some of the best grappa that can be found in Italy.